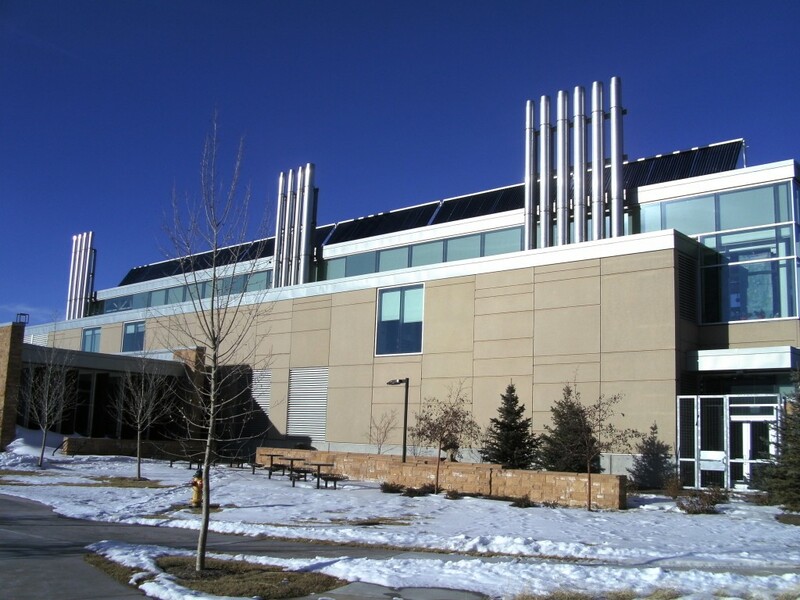 University of Wyoming Visual Arts Center – Laramie, WY – GW Mechanical Inc. 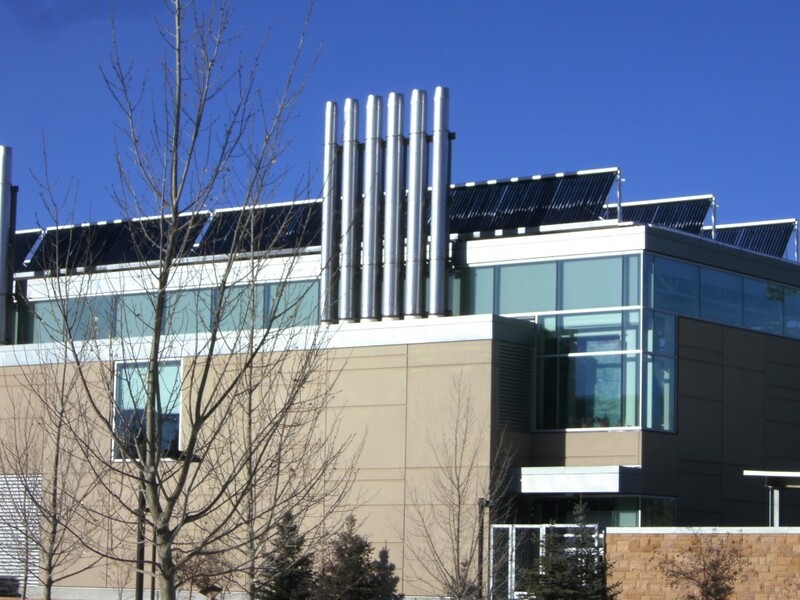 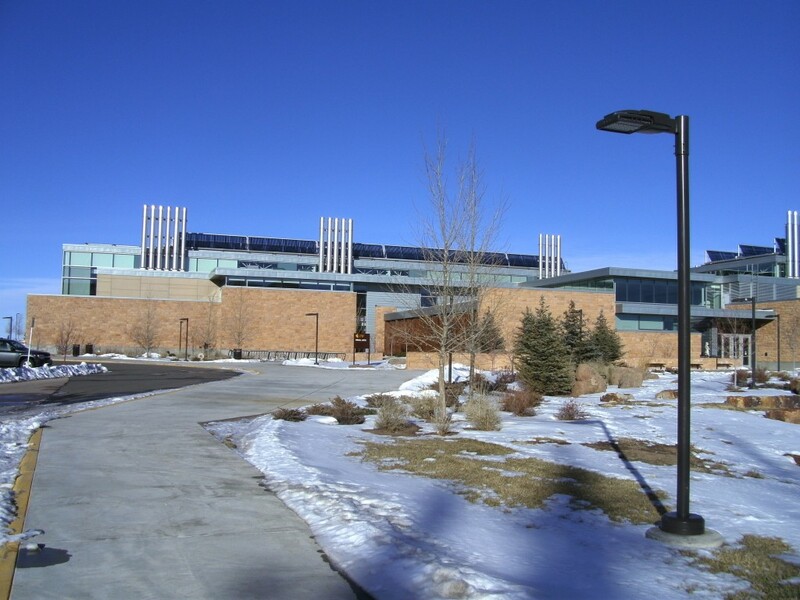 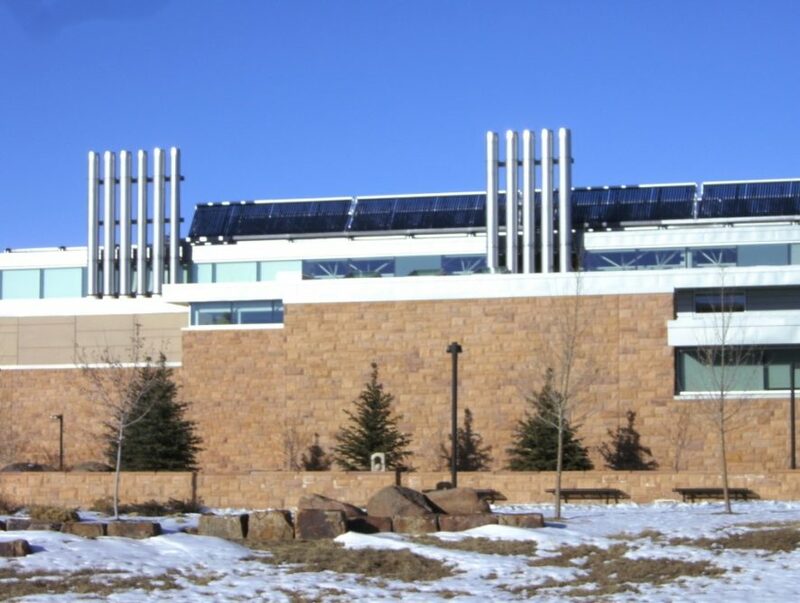 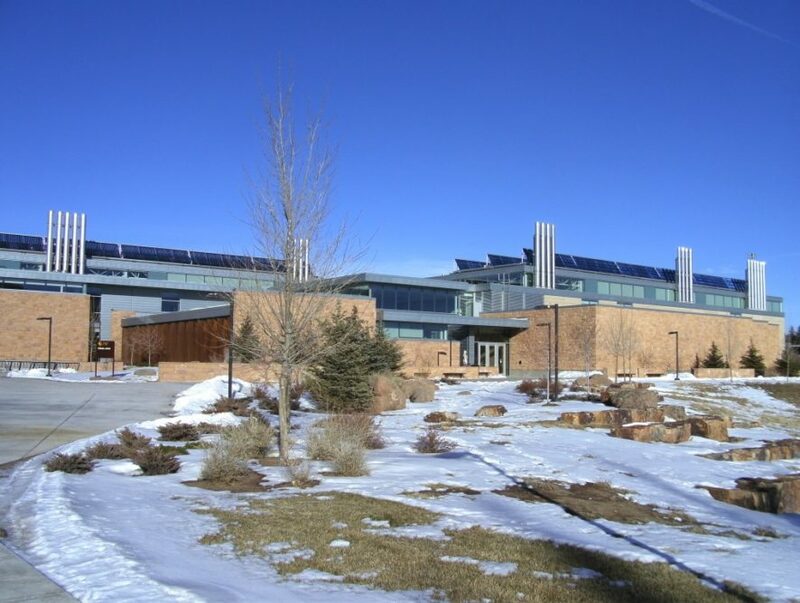 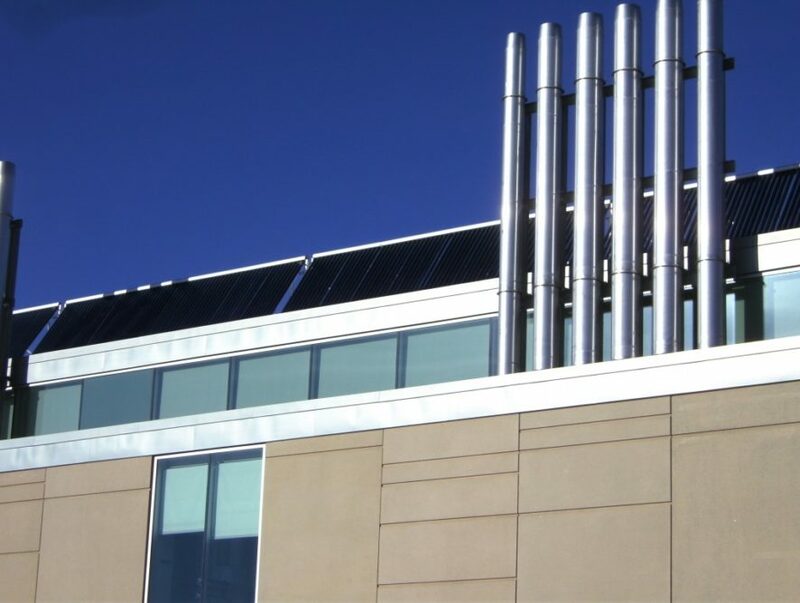 Completed late in 2011, the Visual Arts Facility at the University of Wyoming is the first building on campus to meet the LEED Platinum certification. 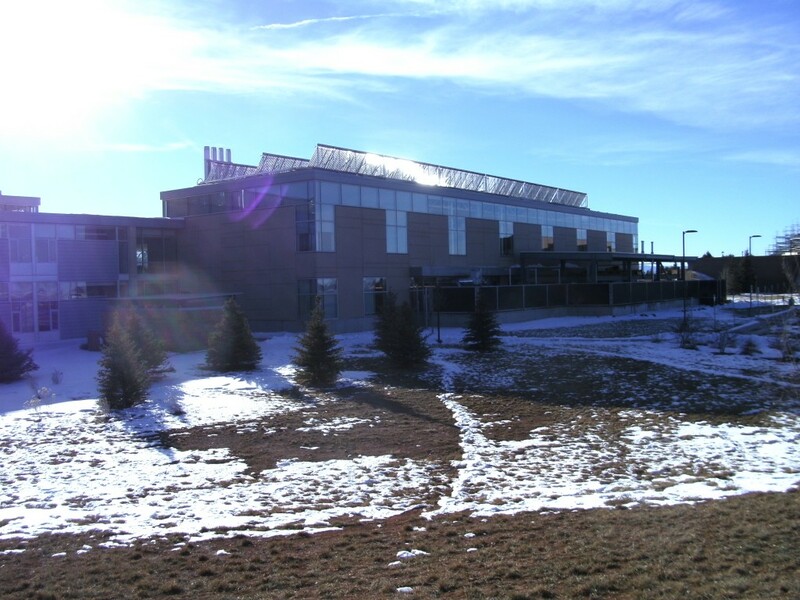 The building houses ceramics labs, metal shops, wood shops and art class lecture halls.